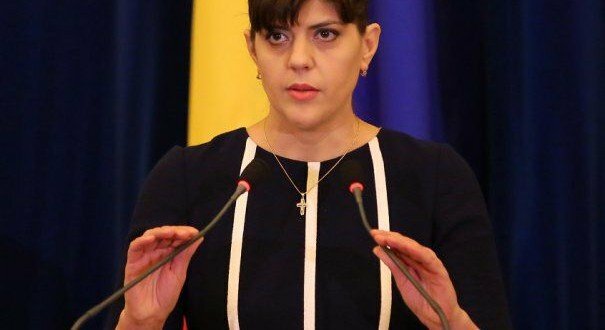 The National Liberal Party (PNL) will table a draft law in Parliament to disband the section for investigating crimes in the judiciary systems, the party’s first vice-president Raluca Turcan announced on Monday. She argued that if magistrates commit abuses, they should be sanctioned by the Superior Council of Magistracy and the Judiciary Inspection. 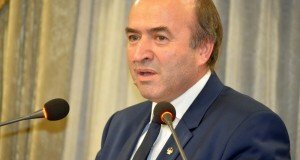 Moreoever, the Liberals are preparing a simple motion against Justice minister Tudorel Toader. 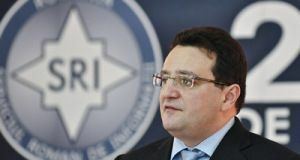 Turcan argued that this law establishing the section to investigate magistrates has been drafted as a political tool of the PSD-ALDE coalition against all those who started investigations against the corrupt officials in the past years, also reminding that the European Commission, GRECO have harshly criticised this special section. 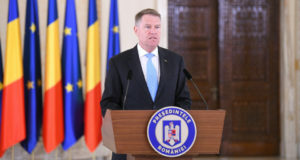 The Liberal leader stated that by continuing with this section there is the risk that Artcile 7 of the EU Treaty should be triggered against Romania. At the same time, Turcan announced that PNL will file a simple motion against minister Toader to the Chamber of Deputies this week, for his „campaign” against former DNA head Laura Codruta Kovesi. On the other hand, in the other camp, Justice minister Tudorela Toader announced on Sunday that an emergency ordinance draft is under way to create the legal basis to select, in the first stage, three candidates from Romania for the European chief prosecutor position. The draft has been sent to CSM, for their opinion. He argued that the ministry of Justice had not proposed Kovesi for this bid.